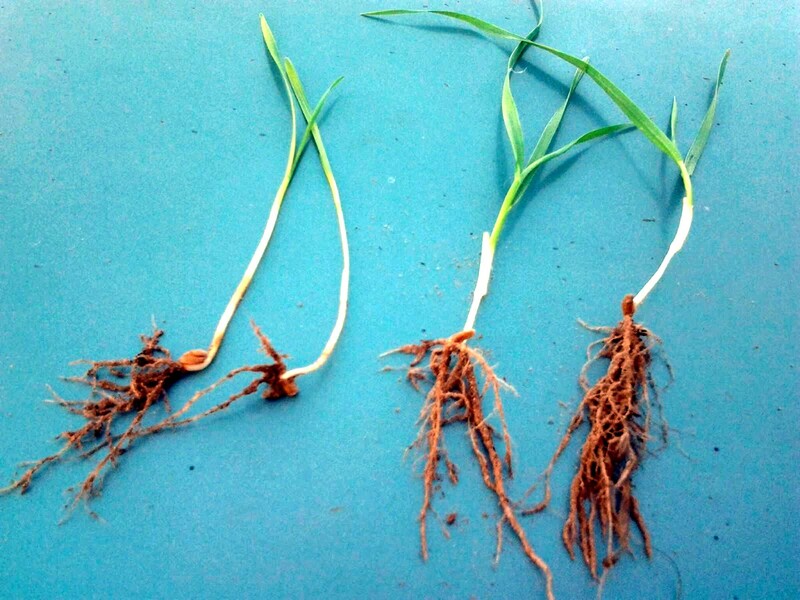 Germination, seedling vigor and early root development are proportional to the presence and balance of nutrient and growth related elements the seed contains when planted. Major, minor, amino acids, vitamins and growth hormones, etc. 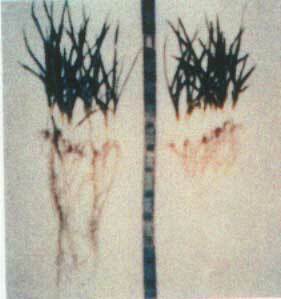 are nutrients and growth related elements needed by the seed. 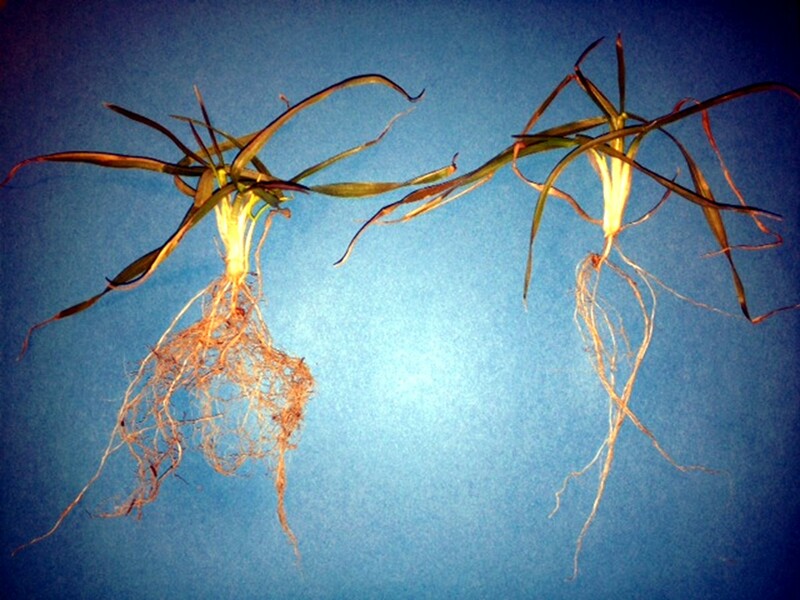 The most over looked link in trying to achieve optimum growth is the nutrient value within the seed prior to planting. about their investments and creating a healthier environment. We know some of the foremost concerns we all have today are contamination and pollution of our drinking water and the effect of chemicals on the environment. 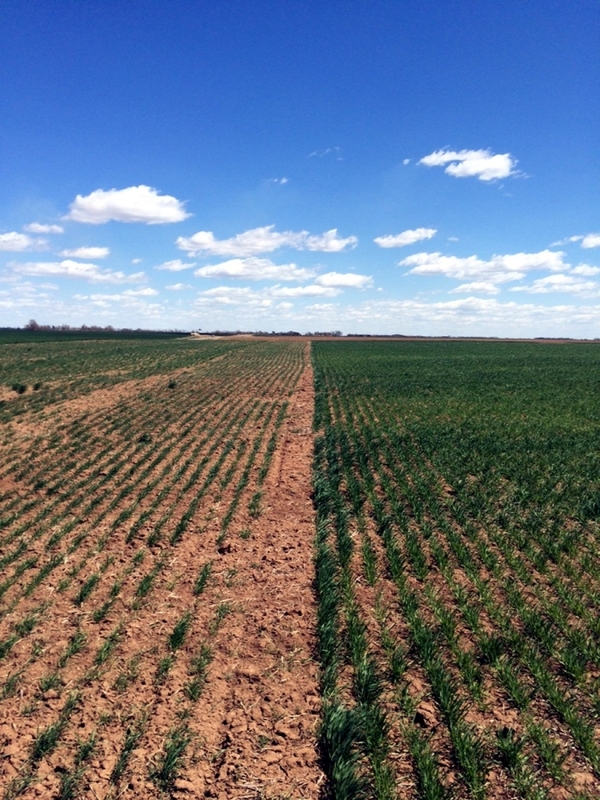 Test observations have established that Soil Spray Aid, Inc. products have been exceptionally effective to help combat a wide range of adverse growing and environmental conditions. Washington State is a leader in setting the standards for maximum acceptable metals additions to soils. These standards are among the most stringent in the United States. When applied as directed, our Seed Prod+ surpasses all state imposed levels of toxicity and heavy metals, is non-toxic, safe for our environment and state approved. Treated with Seed Prod+TM and RowProdTM. Not treated with Seed Prod+TM and RowProdTM. 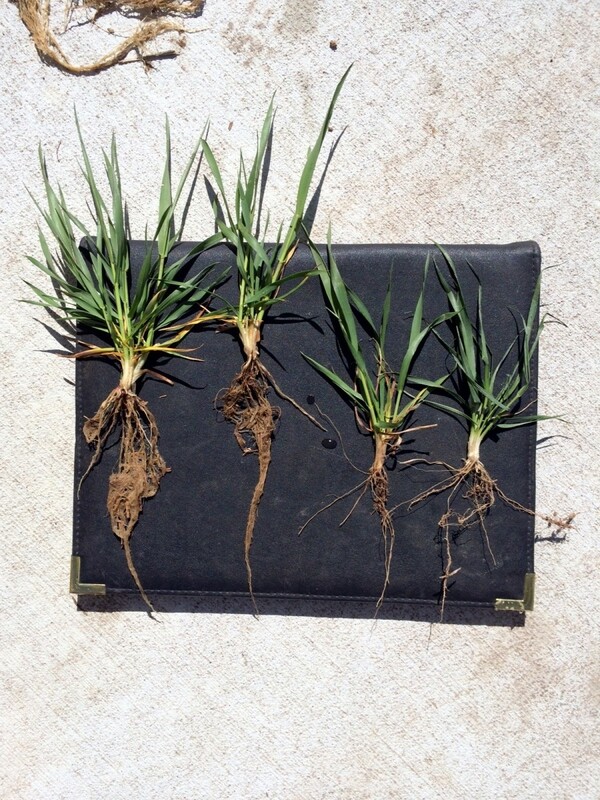 Not treated with Seed Prod+TM and Row ProdTM. Treated with Seed Prod+TM and Row ProdTM. Optimum seed performance is always dictated by it's weakest link. The knowledge of this fact initiated thirteen years of study, testing and research by Soil Spray Aid, Inc. The need to produce a product to aid in eliminating the deficiency within the seed became a leading concern for us, Soil Spray Aid, Inc.. 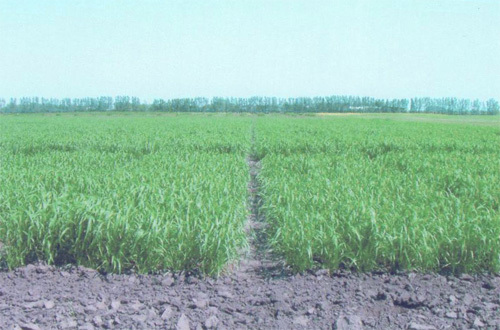 In 1978 Soil Spray Aid, Inc. was the first to develop a nutritional liquid seed treat. 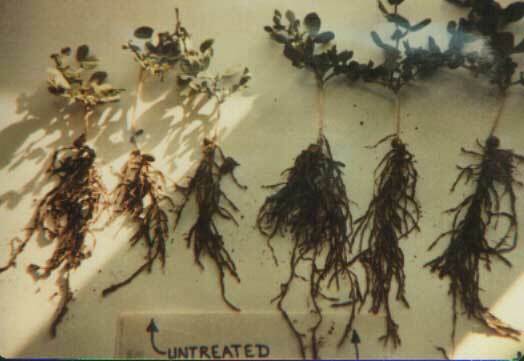 Soil Spray Aid, Inc. developed its Seed Prod+ as a direct result from its study, research and field testing. 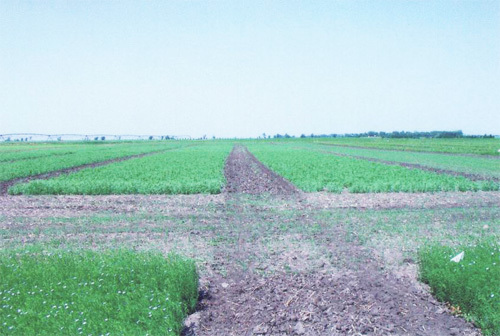 Seed Prod+ has increased seed germination and plant growth for increased yields and plant quality. University, field and competitor testing have shown a substantial yield increase with the use of our Seed Prod+. Seed Prod+ has averaged greater than a 5 to 1 return on investment to growers. Seed Prod+ is compatable with all fungicides. Seed Prod+ consists of the highest quality agricultural, horticultural and food grade materials available in today's industry. Seed Prod+ provides the seed with complete nutrient source composed of micro nutrients and vitamins to be utilized by the plant during and after germination. seedling an excellent jump-start, even in harsh conditions that challenge the best of its residents. 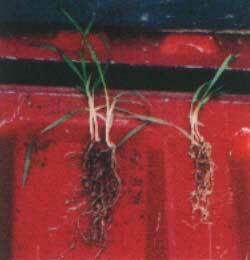 The increased root system produced by treated indigenous plants aid in keeping weeds to a minimum. Seed Prod+ is an excellent product to use for exceptional plant growth and plant yields. Don't Plant Seed Without It! Follow label can not be used on Grasses, Shrubs & Forbes.